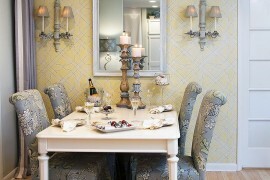 The holiday season is a time for merry decorations, good food and great company. 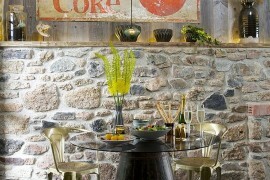 And great company need not be just friends and family, as the brilliant array of dining rooms on display today showcase! 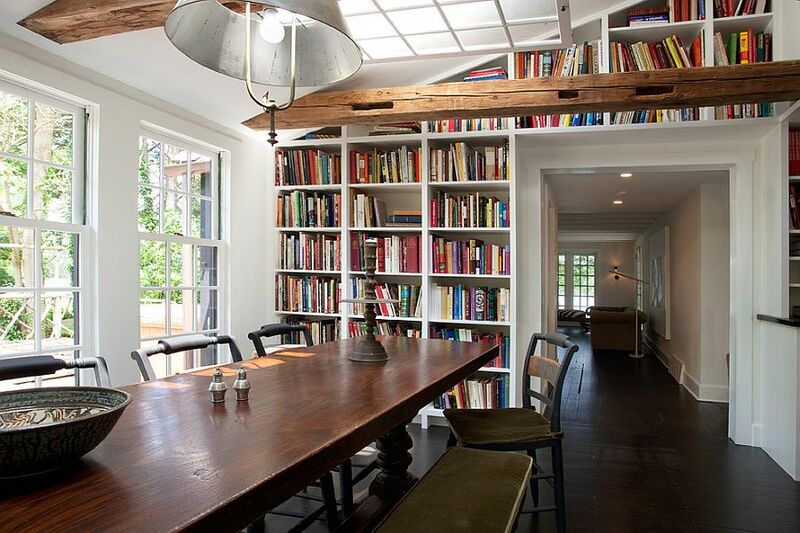 It is time to finally let your vast book collection see daylight and shun those dusty old cabinets for brilliant bookshelves that create a dynamic and colorful backdrop in the dining room. 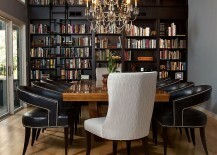 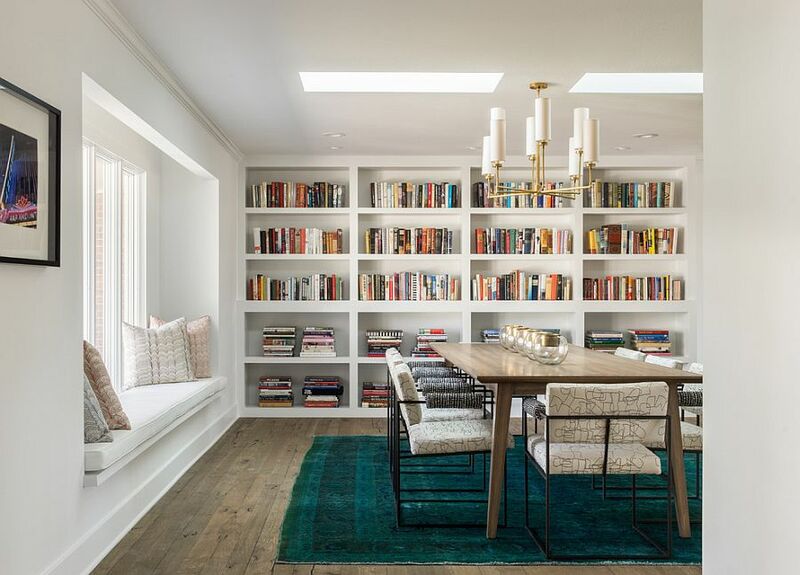 These are dining spaces that double as ergonomic home libraries, giving you the perfect opportunity to catch up on all those classics you love while combining form with function, and style with space-savvy solutions. 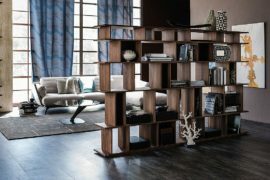 It is pretty easy to add a couple of tall bookshelves to the dining room, and with the wide array of contemporary, standalone shelves on offer, the possibilities are indeed endless. 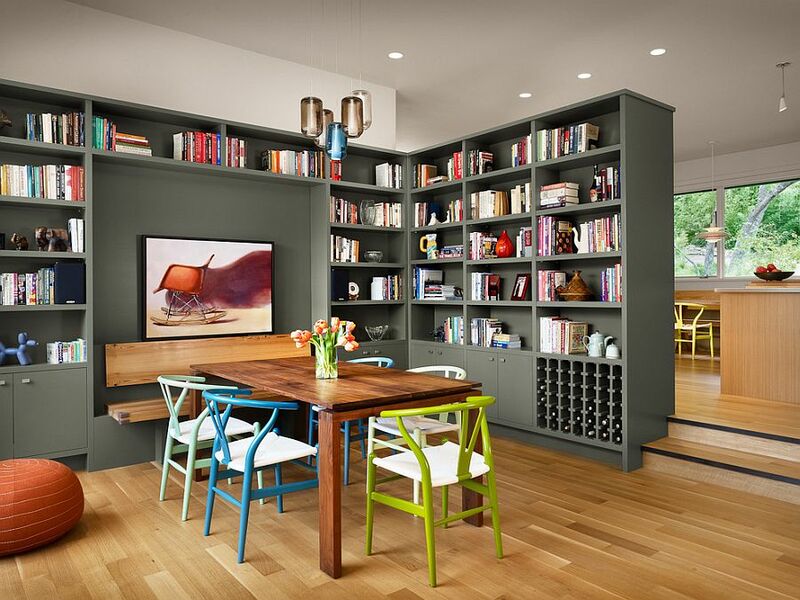 In most modern homes, the exclusive dining room is limited in space, and wall-mounted, modular bookshelves are a smart choice, as they take almost negligible foot space while still creating the impression of a library-styled wall in the background. 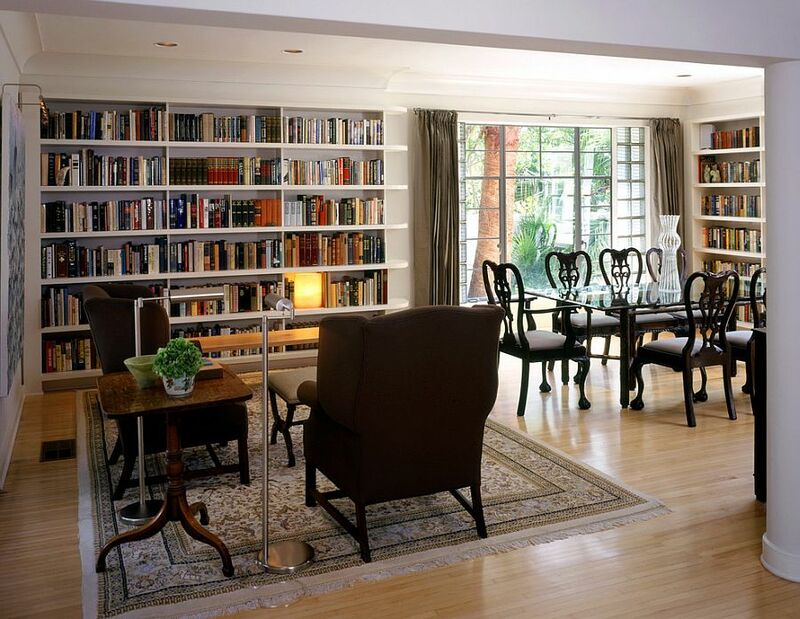 And unsurprisingly, it is bookcases and shelves in white and gray that top homeowners’ wish lists in the modern library/reading room. 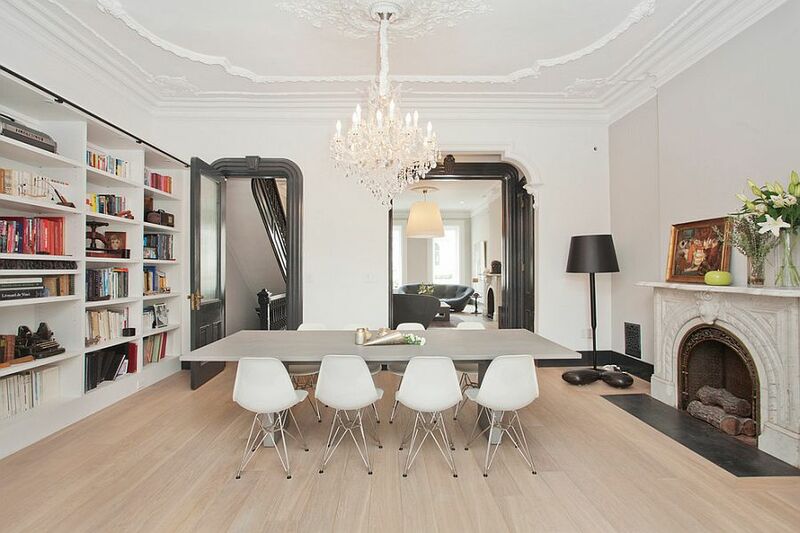 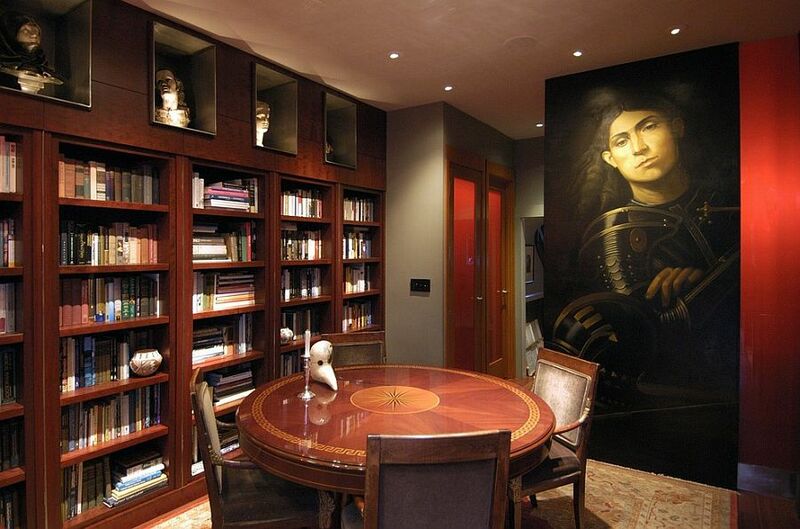 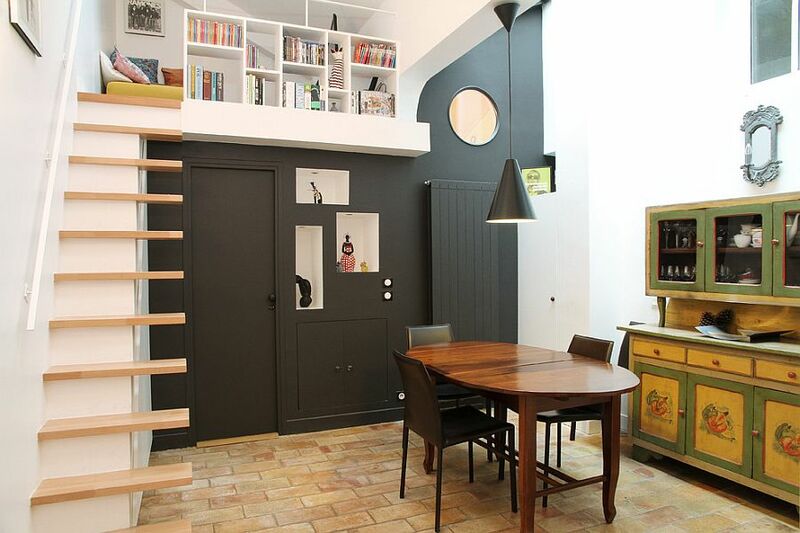 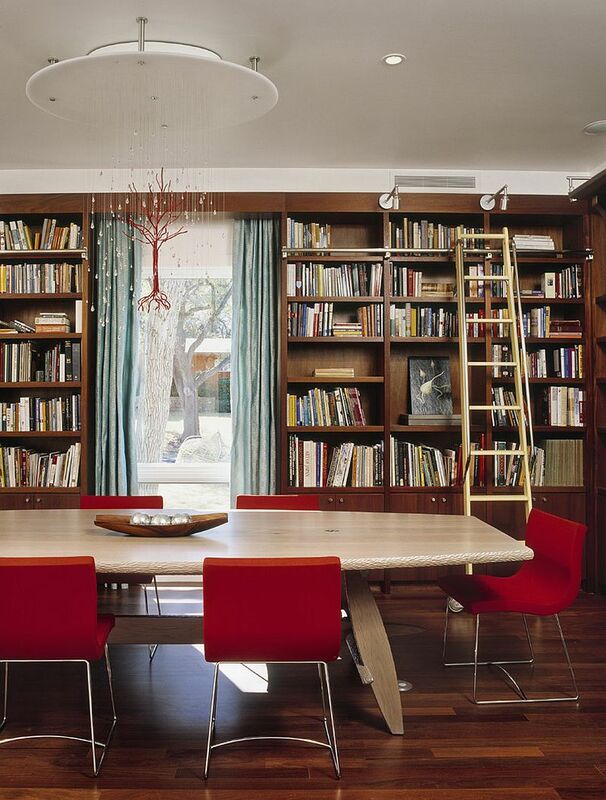 Since space is a big defining factor when it comes to the home library and dining room combo, it is time to put all that vertical space to good use. 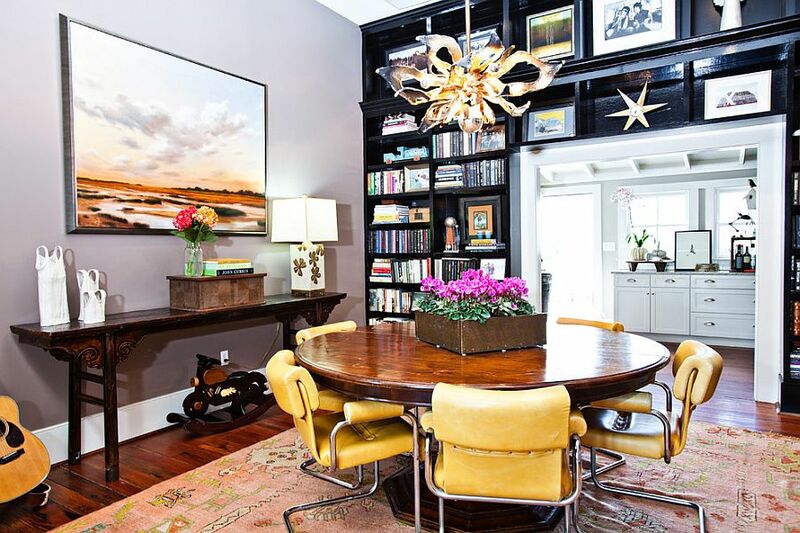 Even in rooms with a low ceiling, often the top third gets left out because homeowners are too busy concentrating on the lower two thirds of the room. 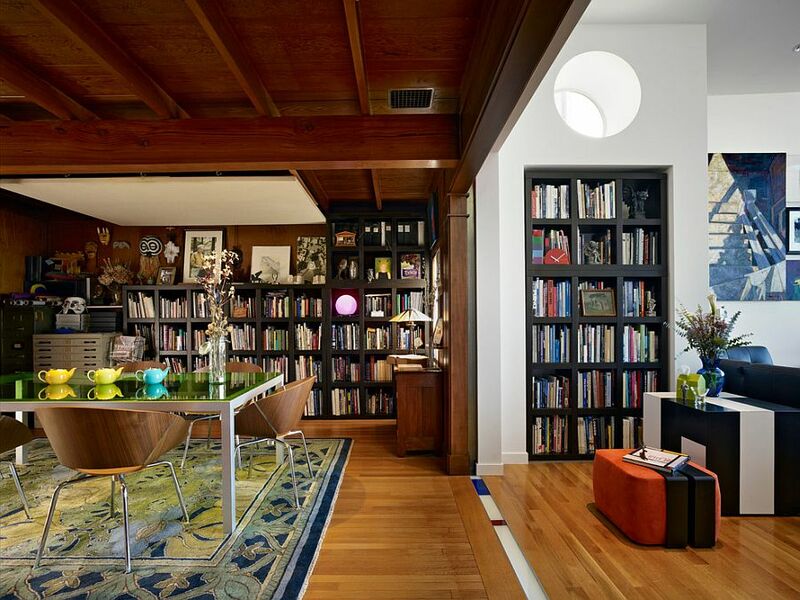 By adding the giant bookshelf that reaches all the way to the ceiling, you also get that authentic home library look, and one can even throw in a library ladder to really drive home the visual! 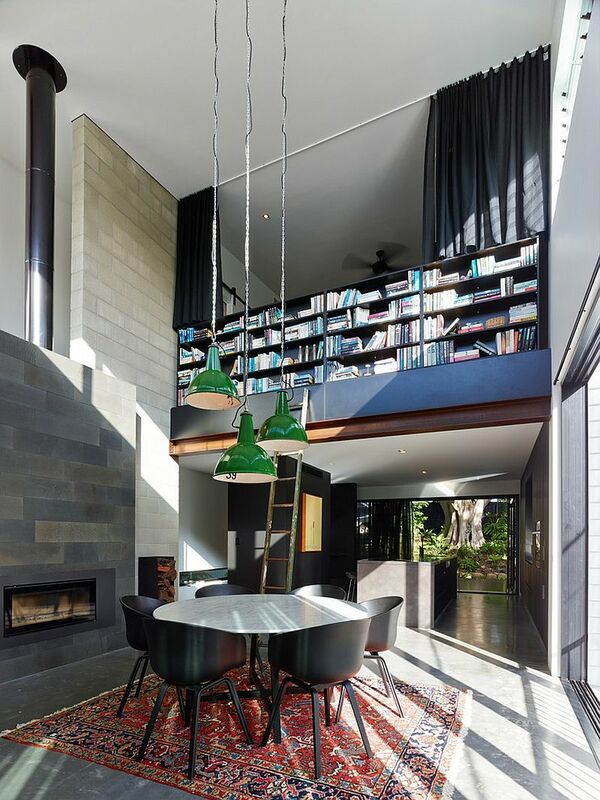 A dining room with a double-height ceiling obviously offers a lot more room to work with, and those willing to go the extra mile can think about a false mezzanine or a dramatic loft-style nook. 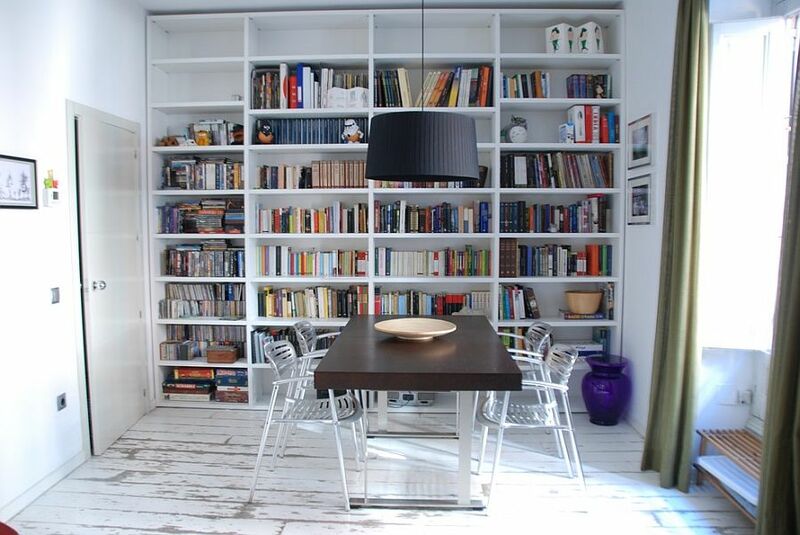 The bookshelves in the dining room can serve purposes beyond the obvious, and in homes with an open plan living area, they are a great way to separate the dining room from the rest of the living space. 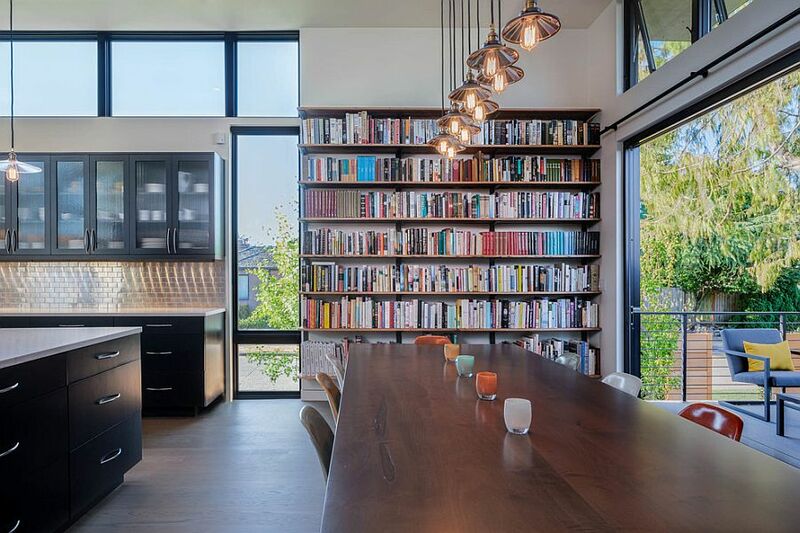 A large bookshelf seems far more casual and lot less rigid than a regular wall, and it also allows for greater passage of light while establishing visual connectivity with the rest of the interior. 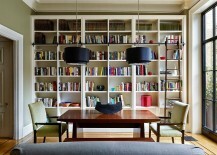 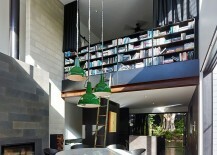 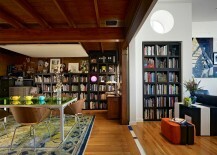 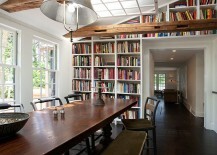 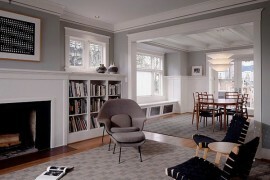 At times, using the same style of bookshelf in the living and dining rooms can achieve the opposite purpose and unify two seemingly diverse and unique spaces. 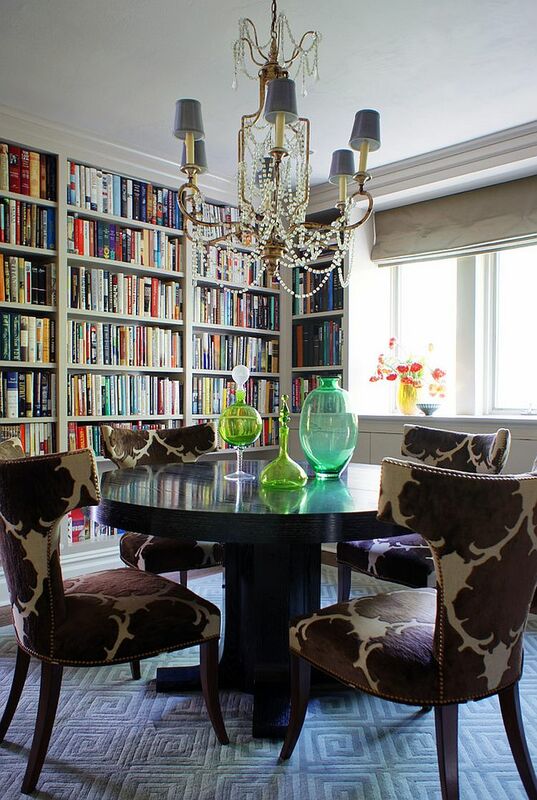 Traditionally, lighting in the dining room is all about highlighting the right architectural features and setting the mood. 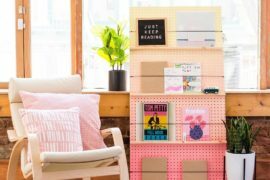 But a library that doubles as a reading zone needs focused lighting that lets you flip through your collection of books without straining your eyes. 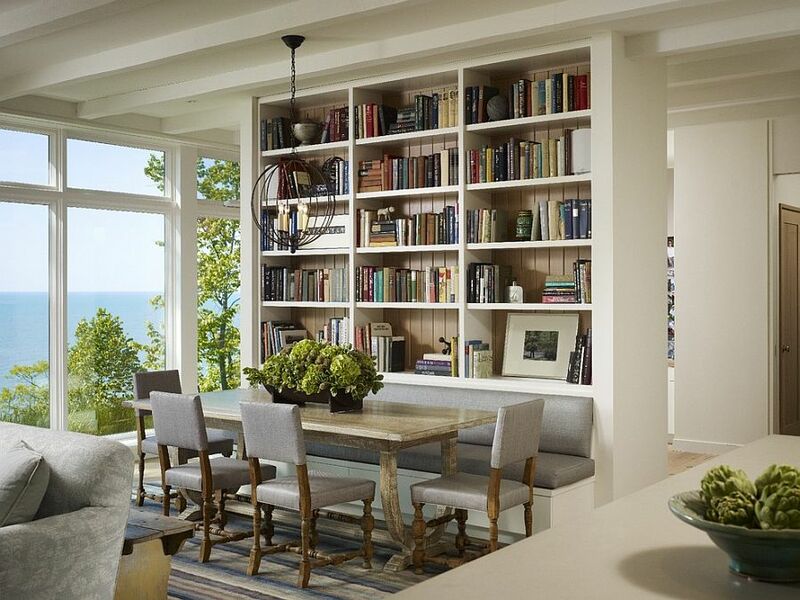 We suggest adding a small, dedicated reading nook in the corner with a h chair and floor lamp just to make the whole experience a lot easier. 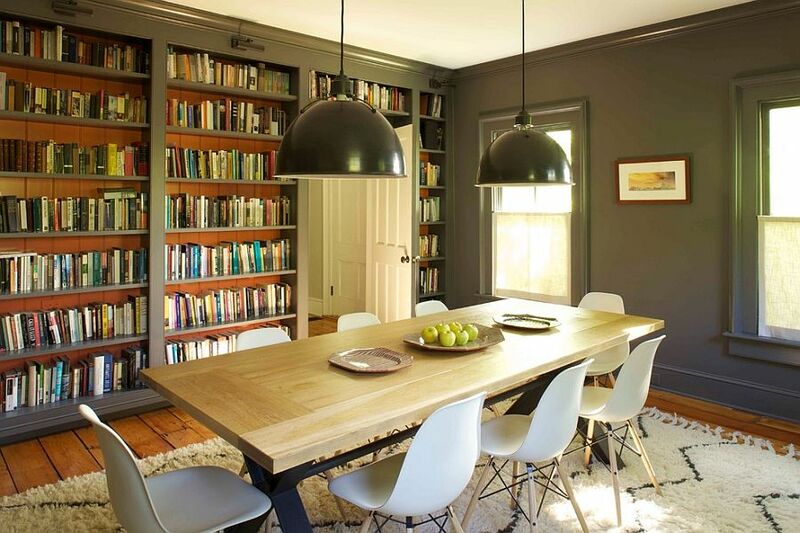 Of course, some lovely pendant lighting above the dining table also helps turn the dining table into a smart workstation. 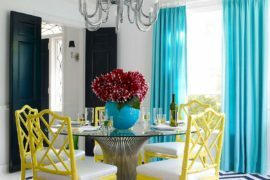 Picking an exotic and unique style for your dining room can be a fun option even if the rest of your home has a strictly modern vibe. 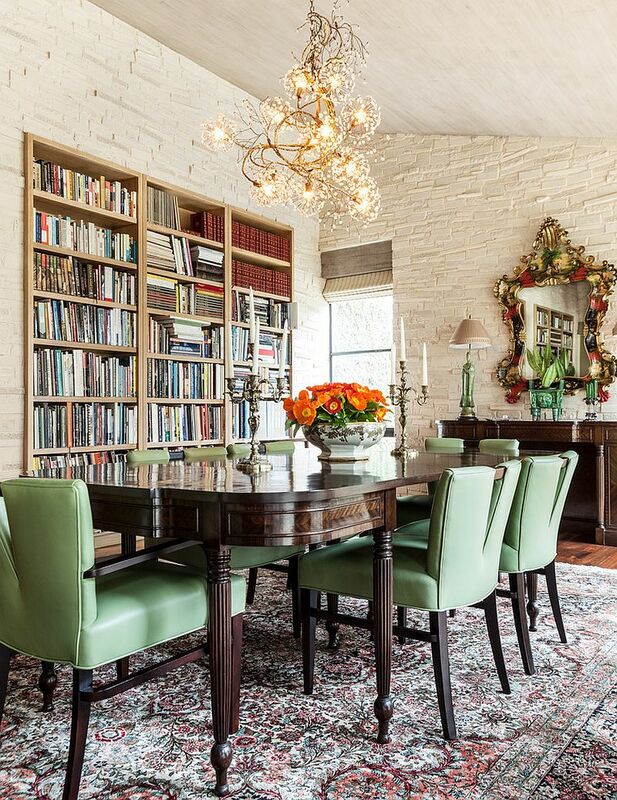 This turns the dining room into a lovely escape where you not only host some great dinner parties, but also disconnect with the mundane world around you and surround yourself with all those exciting characters from your favorite page-turners! 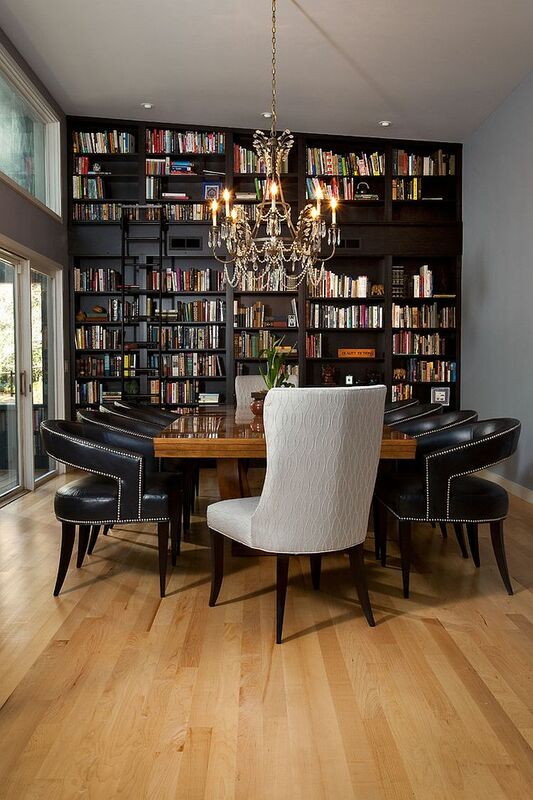 Maybe you want a classic, gentlemen’s club-inspired setting or a soothing Scandinavian style – think out of the box for a memorable and charismatic dining room/home library.